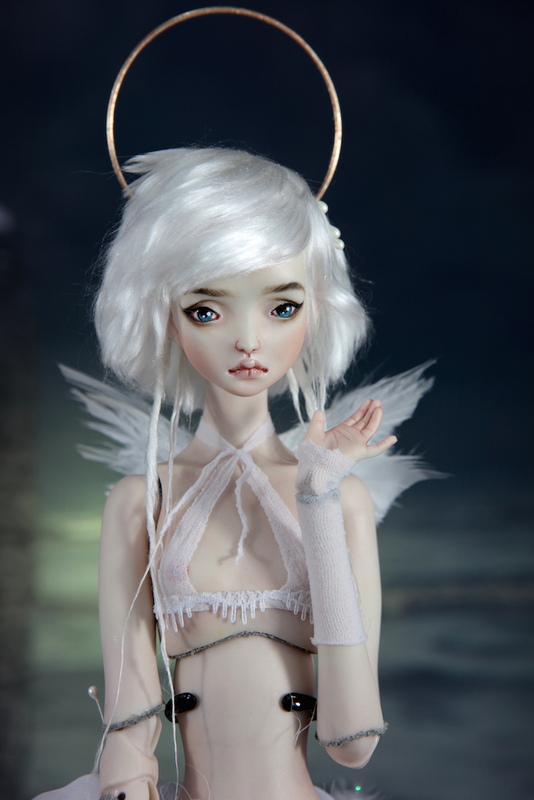 Inspired on those spiritual beings of light that some of us call Angels. 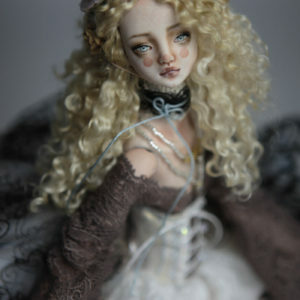 Illuminata & Luminosa, our latest fine art bjd dolls. 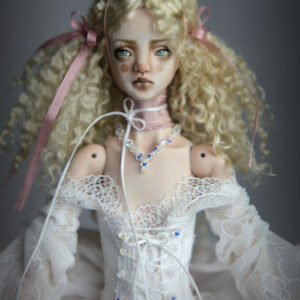 BJD Doll has a one of a kind premium soft removable mohair wig , removable halo and removable wings.